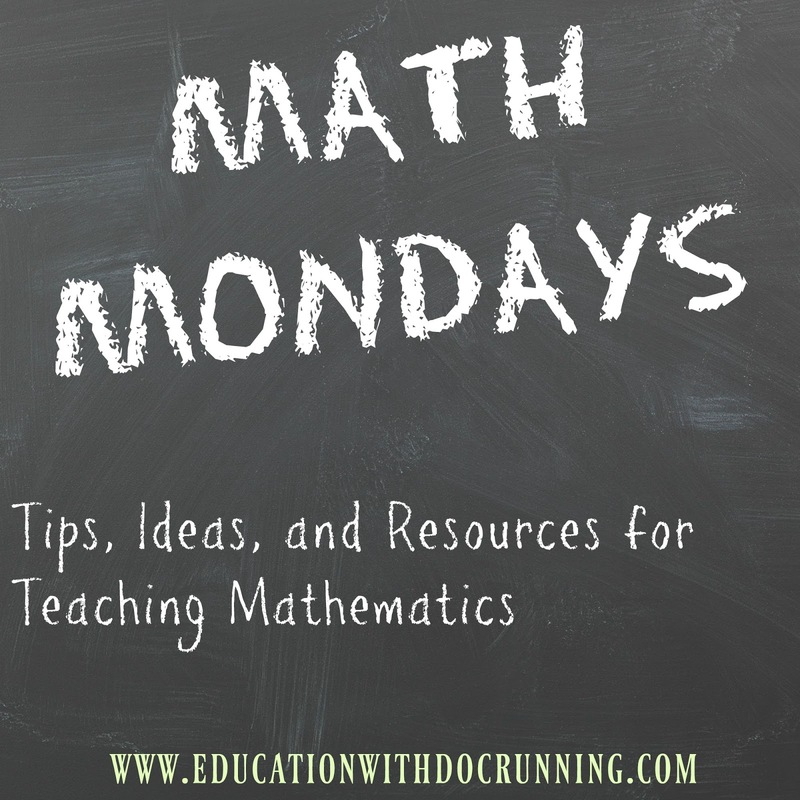 I couldn't wait for Math Mondays to return so that I could share this amazing project my students did this past quarter. 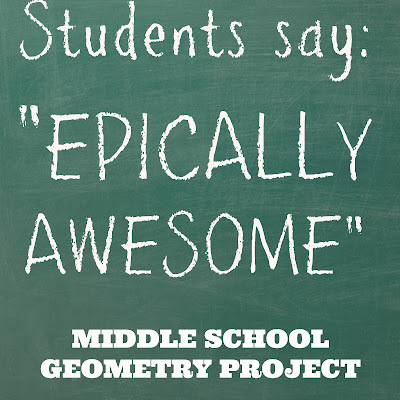 In the words of one of my students: "It was epically awesome!" First, a little background: even though my students work at different levels, we integrate big whole class projects. Projects offer the chance to take on some big real-world applications, to collaborate and to apply our different skills to broad topics. We have done business simulations, genetics and probability and statistical research projects, to name a few. 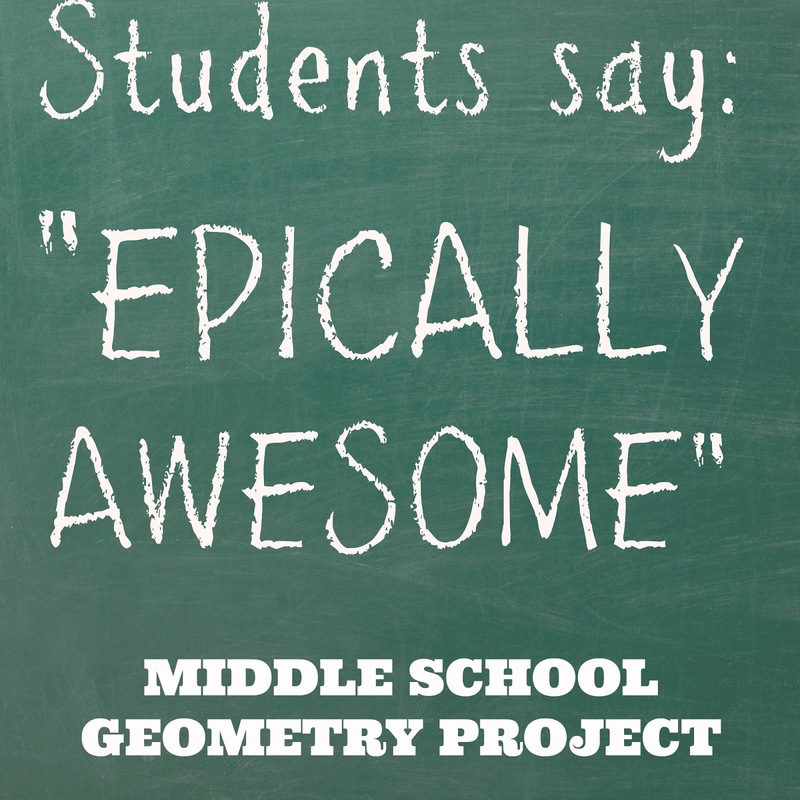 Lot of my students had worked with geometry and trigonometry concepts, and I wanted to do a geometry focused one. I was mulling over some sort of urban planning project. Village with the option of adding buildings related to magic such as a wand shop. Although I often make projects more open-ended (i.e. this could be build a community), I knew that there were so many other pieces that were student choice that for ease in supporting the project we would work within the same broad parameters. Creating this large scale project was a joyous and exciting endeavor. 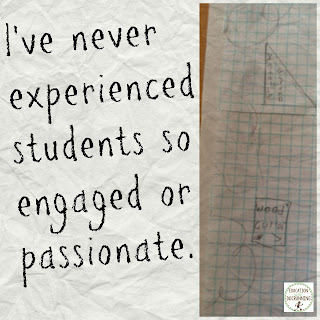 I have rarely seen my students so engaged or passionate about a project. Phase 1: Introduction. I introduced the project and provided a list of buildings and features in a medieval village as well as some parameters - minimum number of buildings, land features, and scope of project. Students created bird's eye view sketches of their villages. Many went beyond the list I provided, adding craftsmen huts, town squares and monasteries. 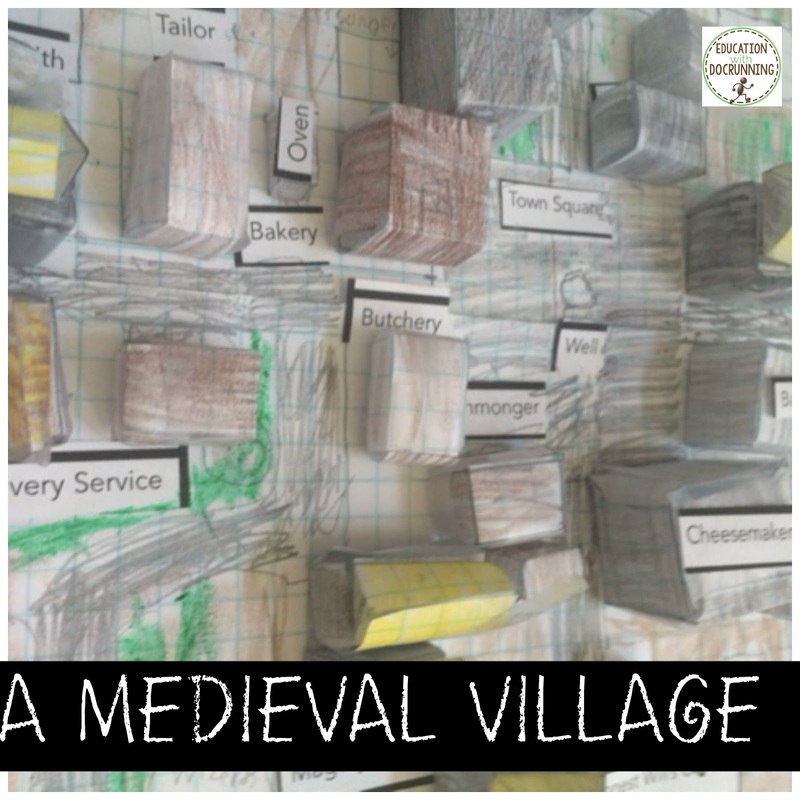 The students researched medieval villages and discussed important feature such as proximity to rivers for transportation, trade and fertile soil. The ideas were flowing richly. 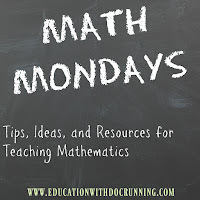 Phase 2: Getting Mathy. With rough designs of the village in place students designated buildings to be certain 2-d and 3-d figures- cylinders, rectangular prisms, and cones to name a few. Although when I had initially envisioned the project, I had only thought of 10-12 buildings per village, my students were so into the project that they ended up with large models. Phase 3: Building the village. First, we completed scale drawings and then students had to design and create scale nets of the buildings. Some of the buildings got quite complex and required multiple nets to make the roofs, silos, and more. Phase 4: Finishing touches. 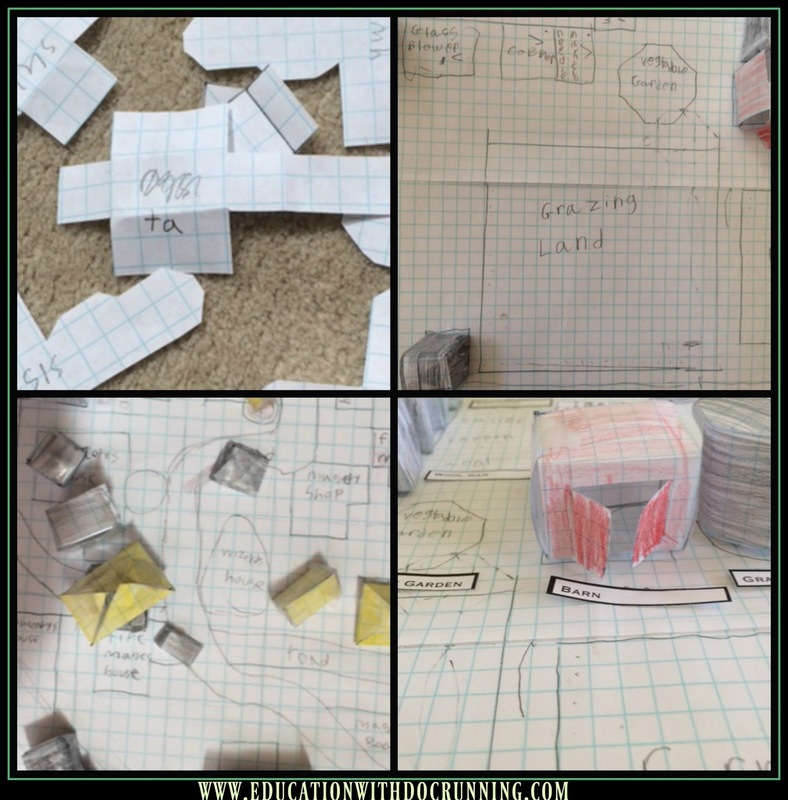 Students made several calculations to determine the amount of materials needed to create their buildings, wrote about their villages, and presented. The projects were spectacular! allowing time and support for students to shape projects for themselves benefits all. too many restrictions can restrict problem solving opportunities. inspiring projects to apply the necessary skills aren't easy, so when you find one, keep it. The medieval village was by far one of the best projects we've done in terms of problem solving, application of raw math skills, creativity and student engagement. Next year. maybe it will be a Game of Thrones style space. I'll just have to see what is inspiring my students at the time. For now, I'm mulling over the next project for my advanced group- possibly some real world finance for interest and logarithms or a statistics project related to election polling. I'll have to see what my students think. Love this idea! Application projects like this are so memorable for students. This definitely was one of our best! 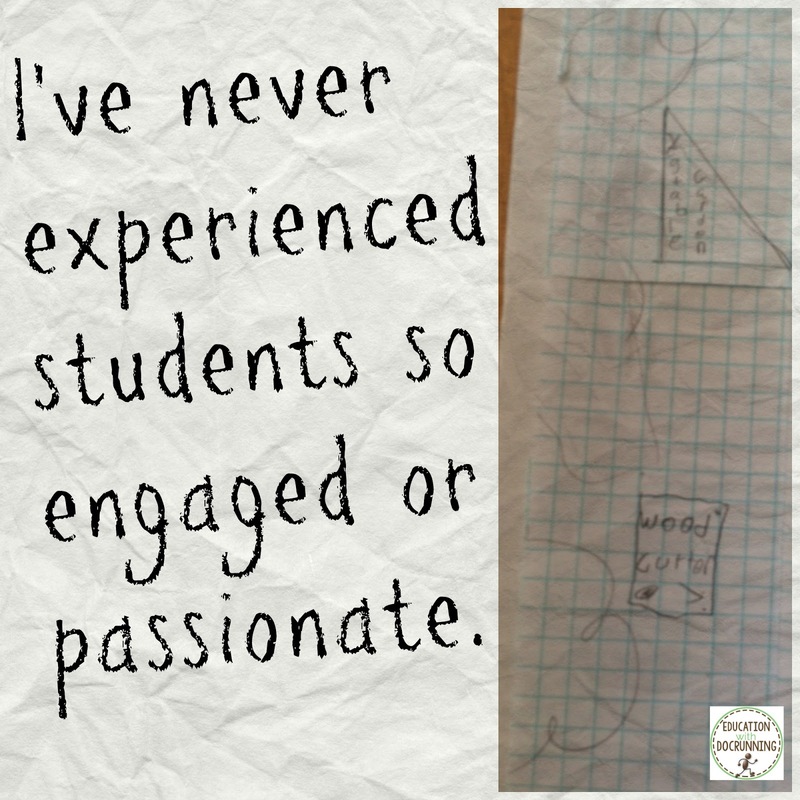 I had no idea how much it was going to engage students. The only problem I encountered was that I hadn't left enough time the first time we used this. Always a challenge to squeeze everything in.